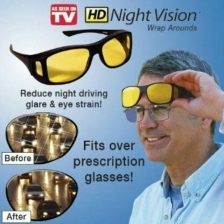 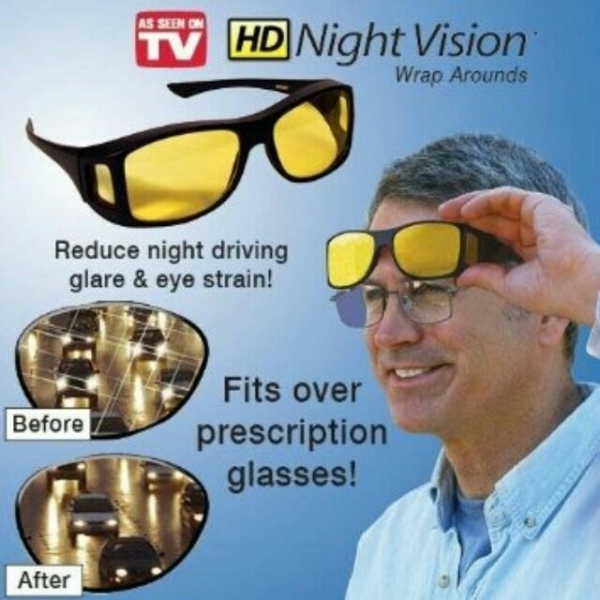 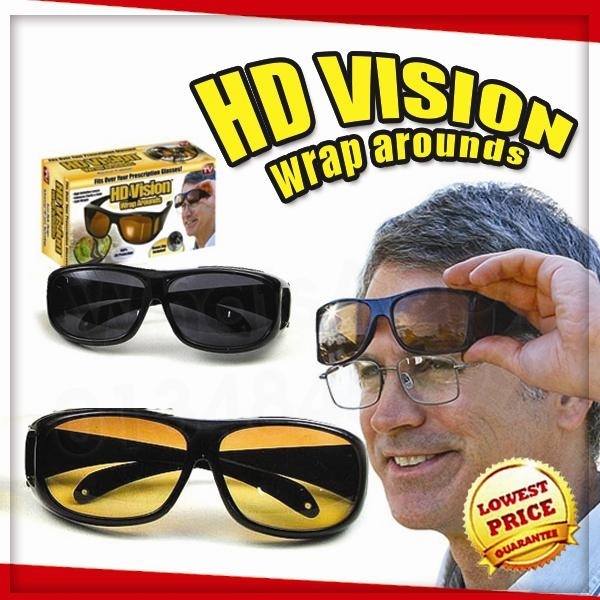 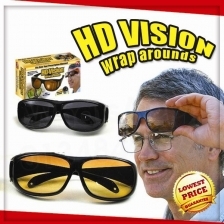 ¤ Enhance your day and night vision with a little help from these HD Vision Wrap Around Sunglasses Set. 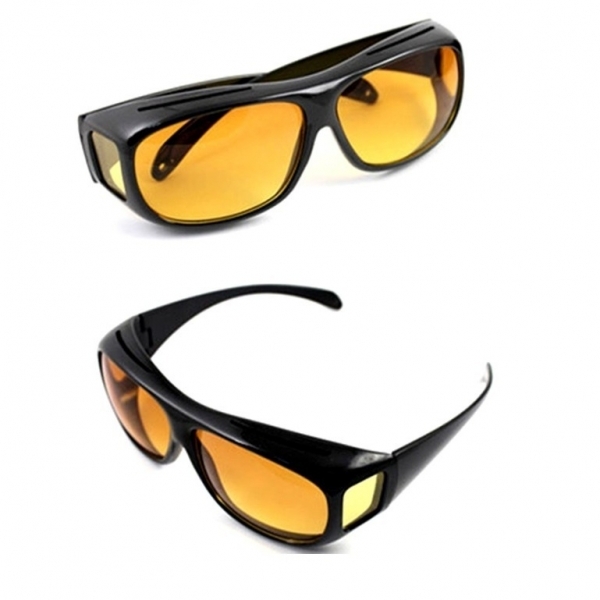 ¤ These amazing glasses feature lightweight, impact-resistant HD lenses. 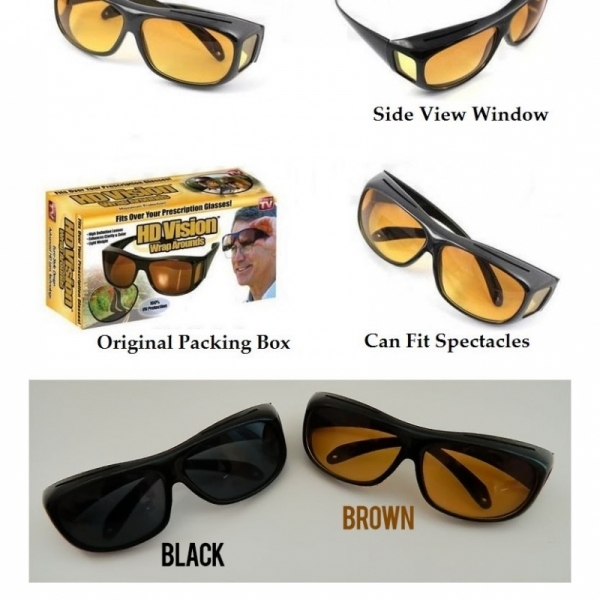 ¤ That greatly reduce glare while enhancing the color and clarity of your view. 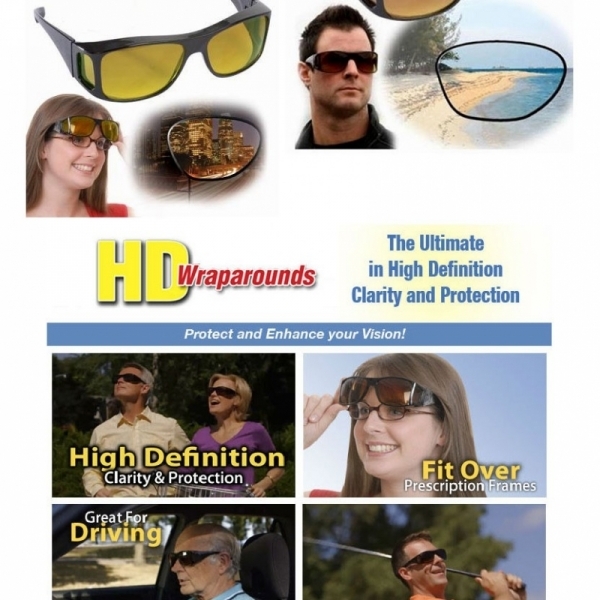 ¤ They can be worn alone or fit easily over your prescription glasses, eliminating the need for expensive prescription sunglasses. 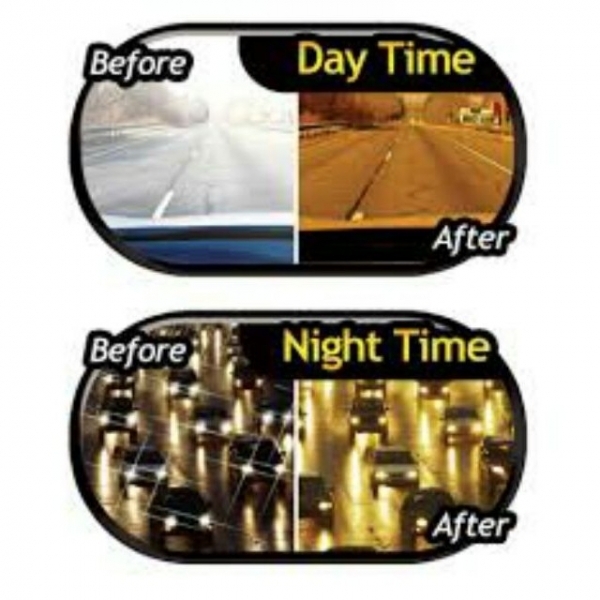 ¤ Brown color tinted HD lenses helps reduce the glare from oncoming headlights and perfect for night driving . ¤ Black / Dark Grey HD Glasses for day time . 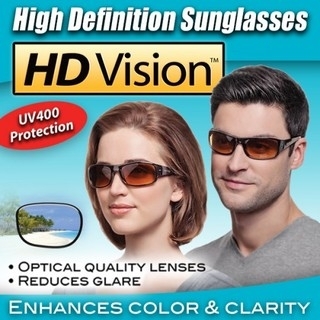 ¤ UV protection for your eyes and help reduce glare from both front and sides . ¤ HD Vision Glasses only no bonus clip included .